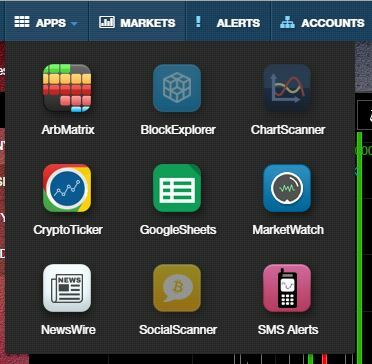 We’re pleased to announce that we have integrated a true SMS gateway within Coinigy’s alerting system. 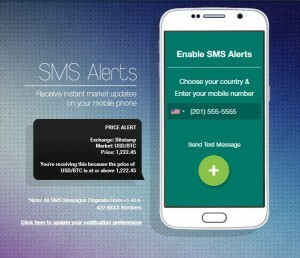 This means both international users and users whose carriers were not previously supported are now able to receive SMS alerts via Coinigy. Our new SMS system supports 200+ countries and can be enabled via the SMS Alerts App (Must be logged in). Our existing SMS system will be deprecated within the next few weeks, so please keep an eye out for a few “warning” messages reminding you of the cutoff date. To migrate from the old system to the new, simply re-add your number through the SMS Alerts App. We’ve also removed the news feed from Overview and placed it within its’ own app called NewsWire. Stay tuned for improvements to all of the above, and please let us know if you have any questions or concerns with the coming changes.